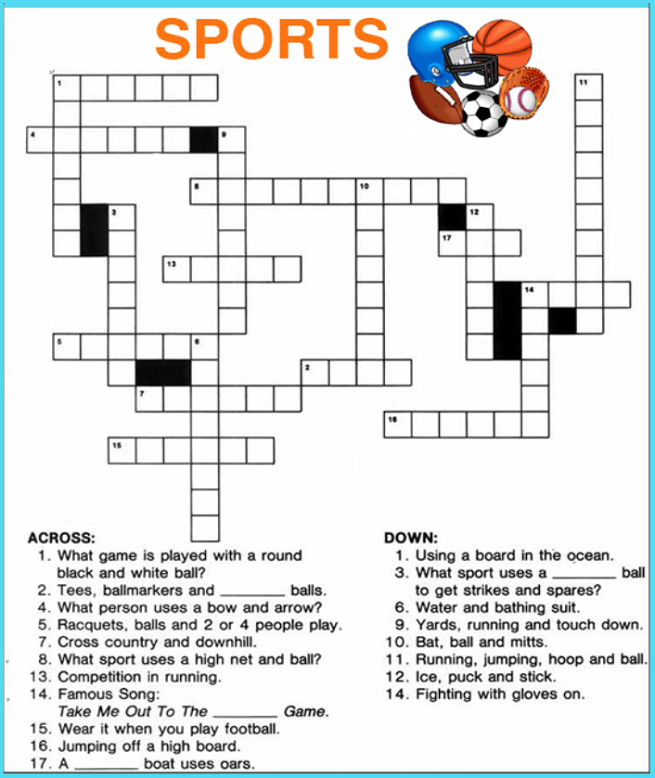 Crossword Puzzles are educational AND fun! 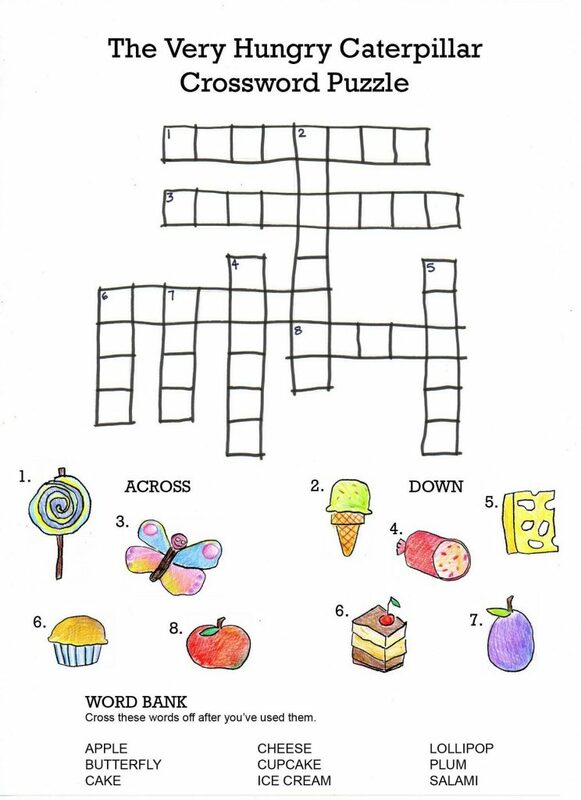 Crosswords can help kids learn spelling, problem solving and helps build vocabulary. 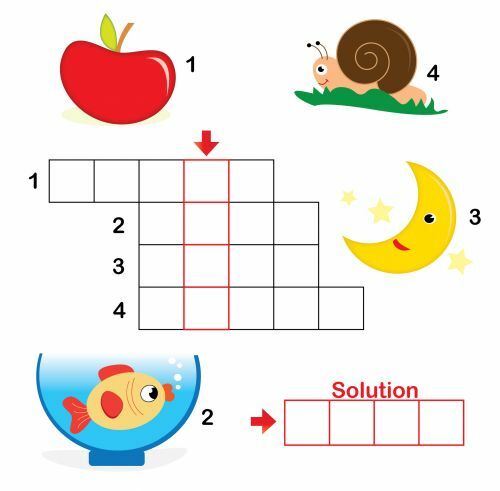 Crosswords are a workout for the brain, so they build skills to make your child faster and stronger in cognition and functioning. 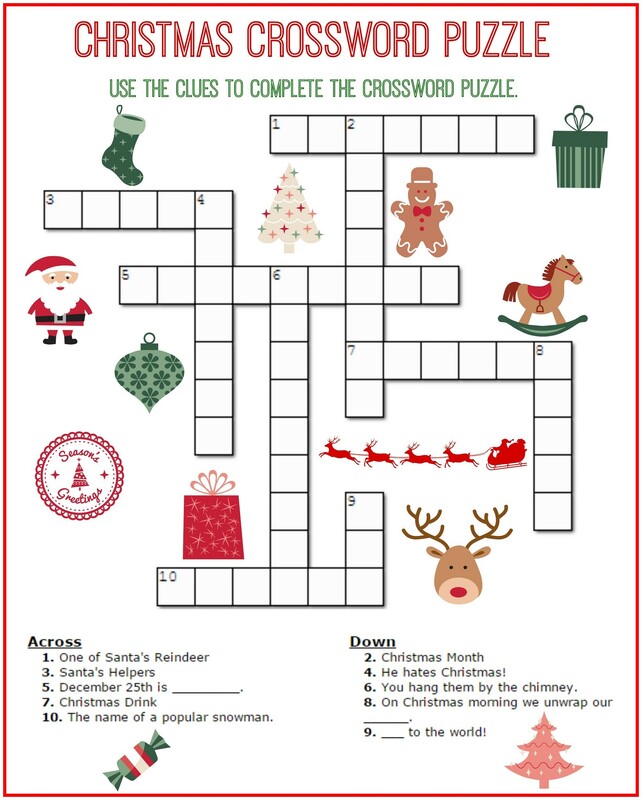 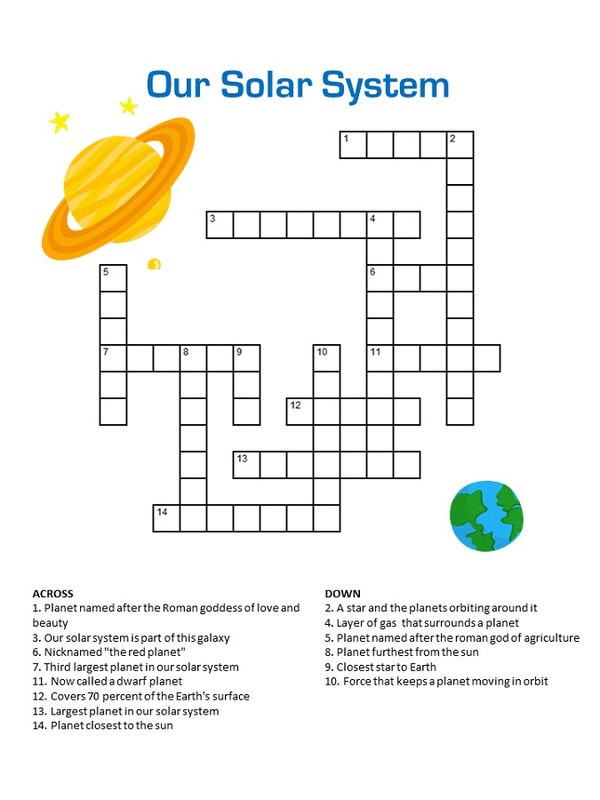 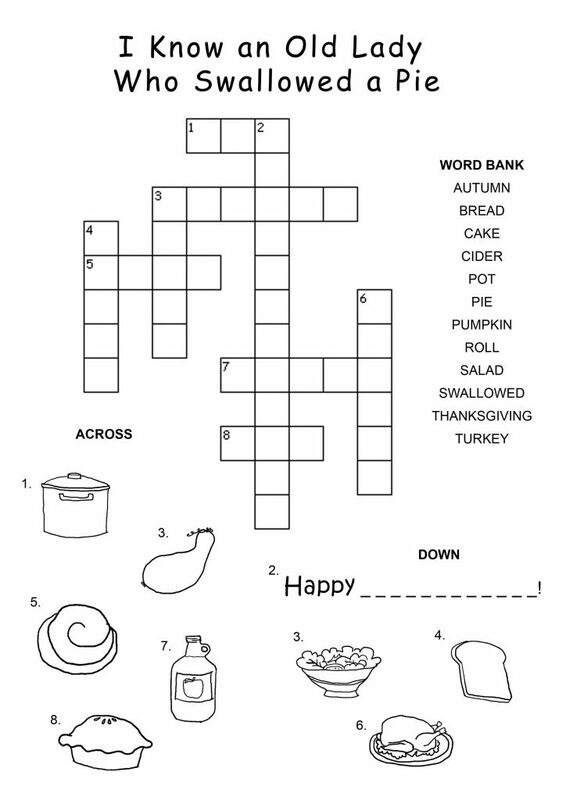 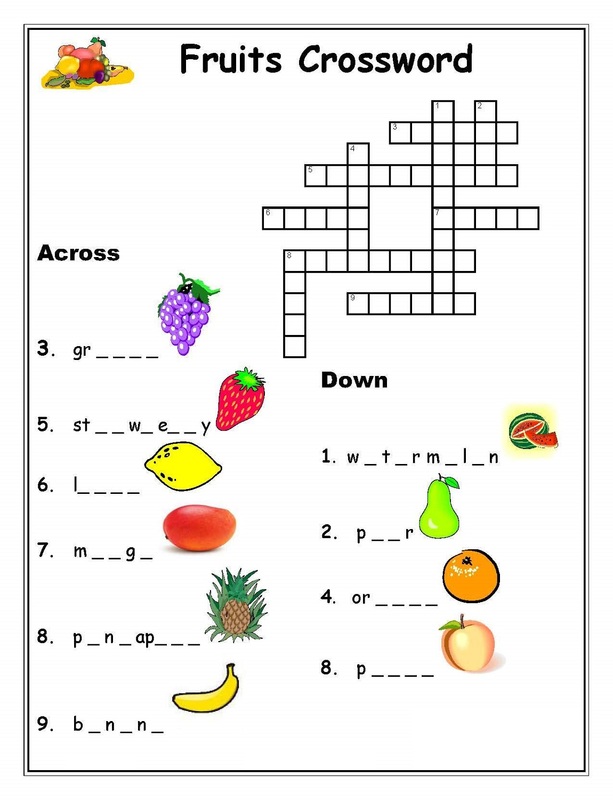 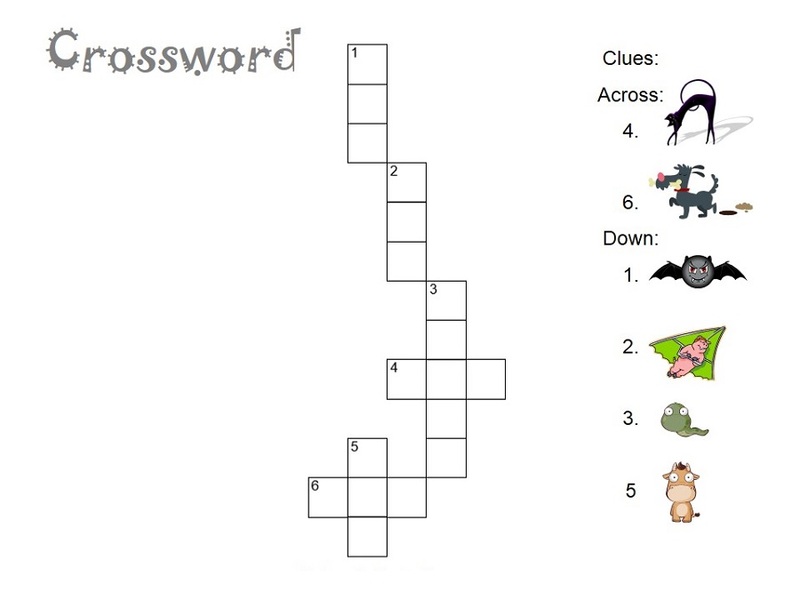 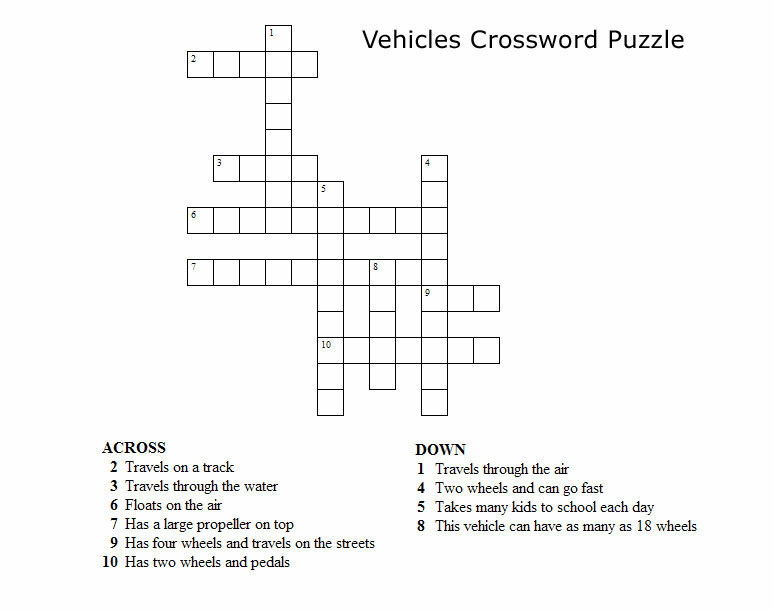 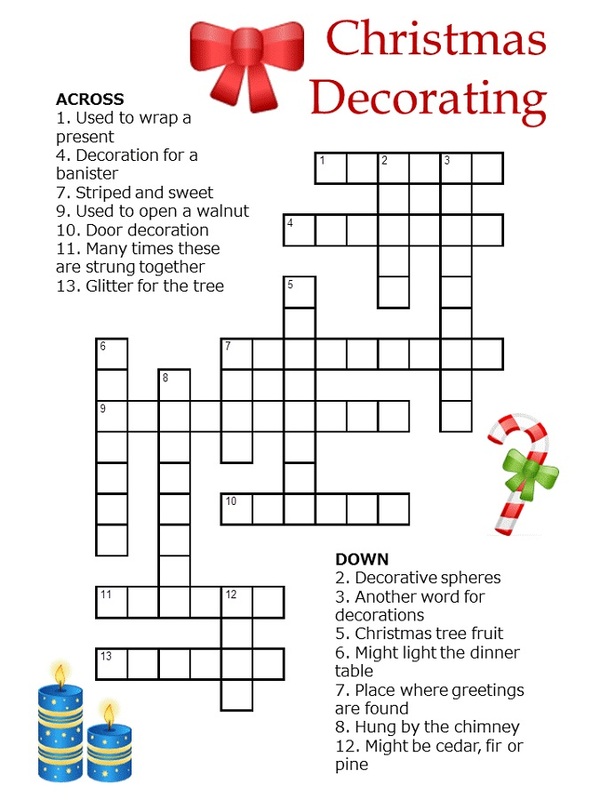 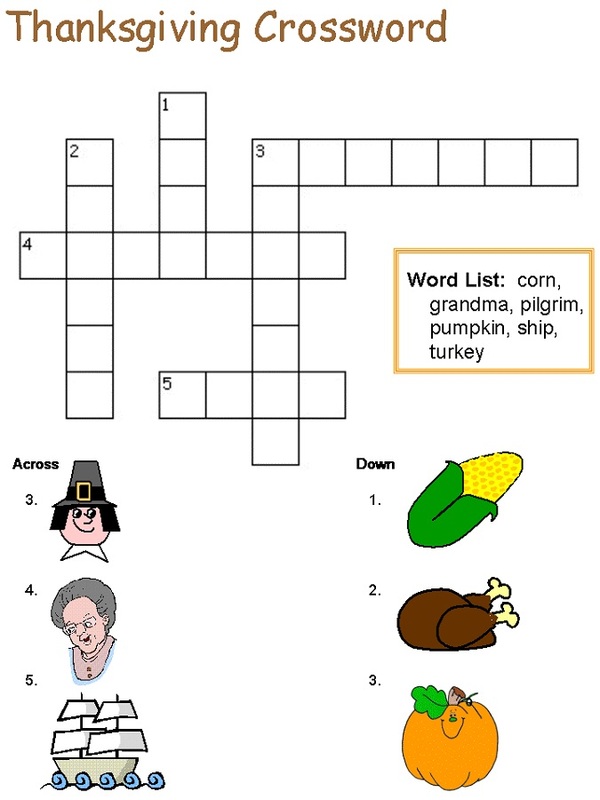 We have all types of Crossword Puzzles for kids that you can download for free. 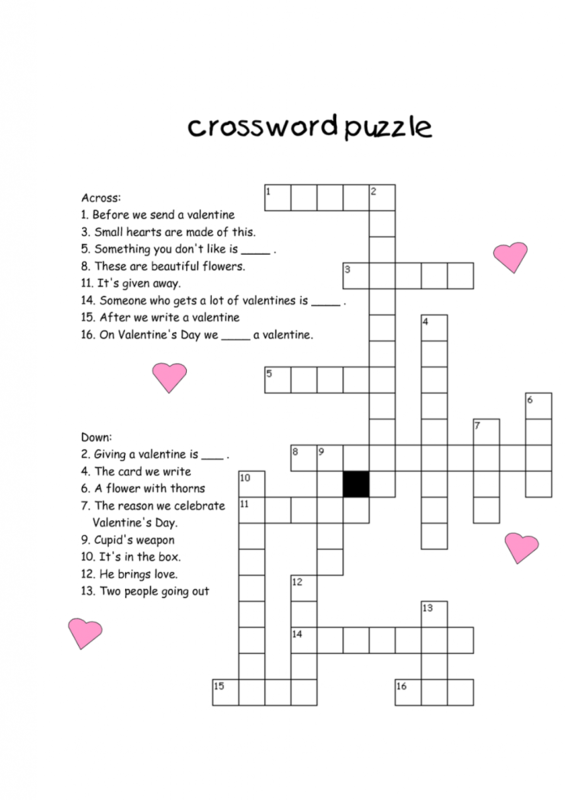 Simple ones for beginners and more advanced crosswords for middle school. 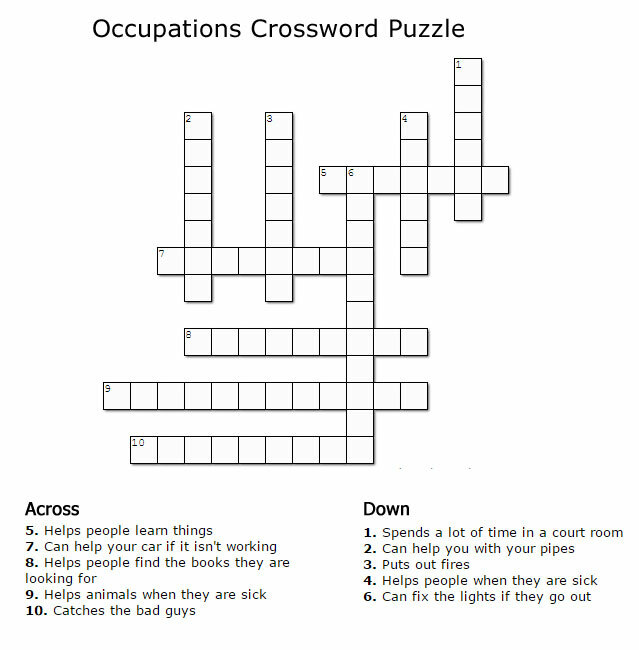 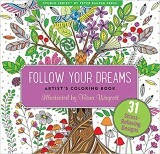 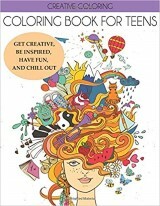 We also have more brainy activities on the site like word search puzzles, color by numbers, mazes, and more. 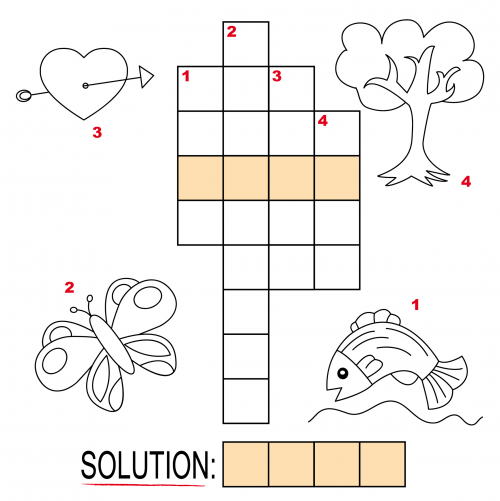 Check out our Puzzles and Games category, and also our Education category. 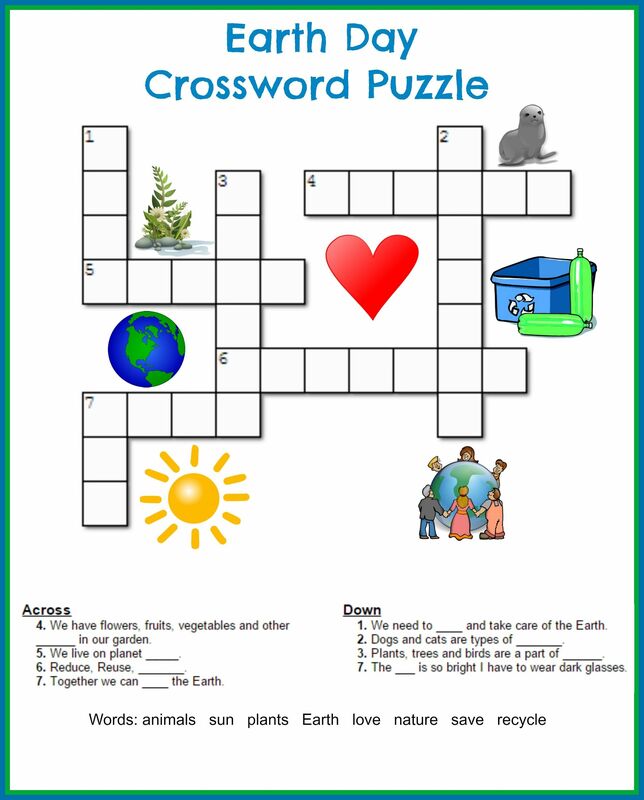 Look around the site and enjoy all of our free printables.